Dimensions - 390(h) x 1700(w) x 700(d)mm. Finished in attractive alpine white. 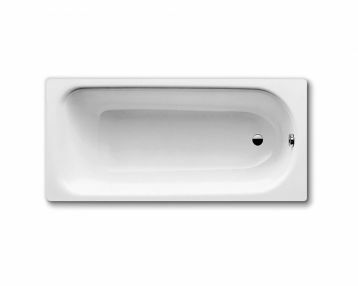 A bolt-on bath legset is included. Guarantee: Standard 1-year manufacturer's guarantee for normal domestic use.